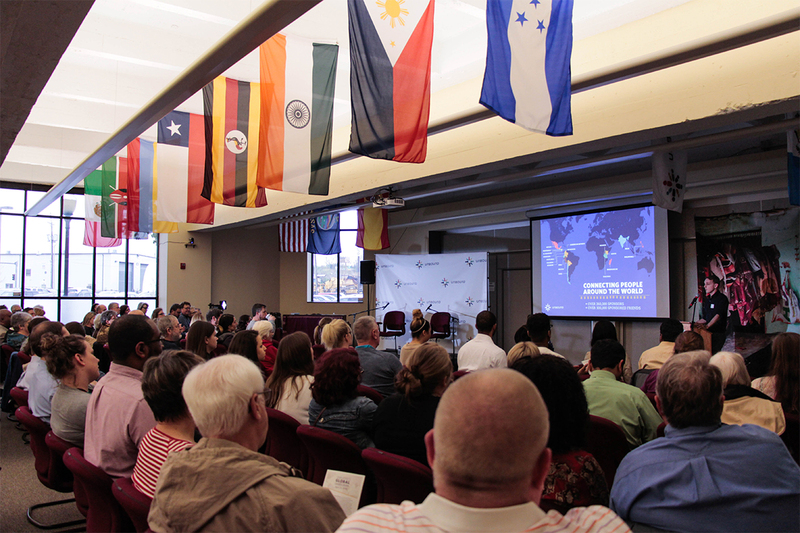 This is the second in a series of stories focusing on the challenges of finding adequate, affordable housing in the economically developing world. It originally appeared in the Winter 2017 edition of our print publication Living Unbound. 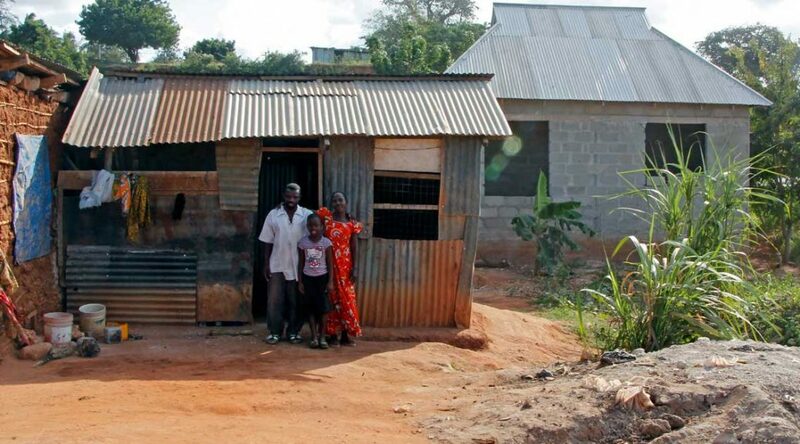 Aggy and her parents, Saimoni and Anna, stand outside their home of mud and corrugated tin. In the background, their new brick home awaits completion. Saimoni works on it with the builder every chance he gets. 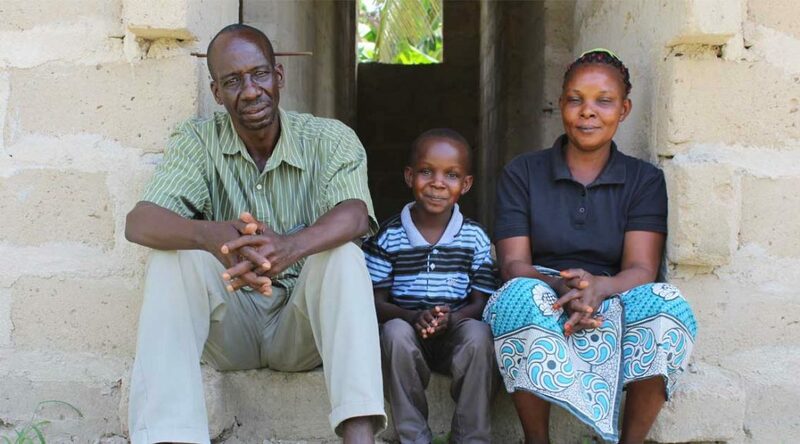 For years, Saimoni and his wife, Anna, saved every Tanzanian shilling they could from his earnings as a night watchman and her income packaging and selling laundry soap. It wasn’t enough to get ahead, and they found themselves in debt. 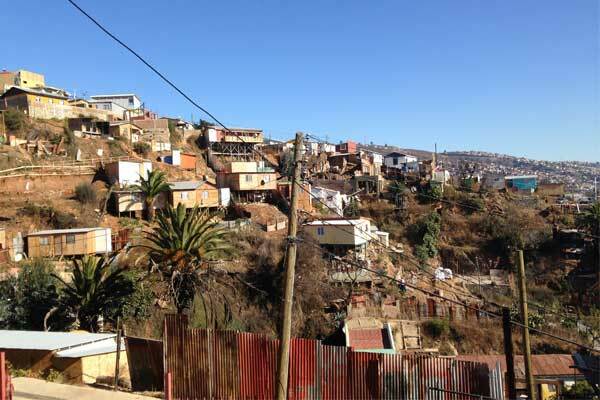 Living conditions were crowded, with Aggy, two siblings and her parents all living in one room. Things became easier once Aggy got a sponsor through Unbound. 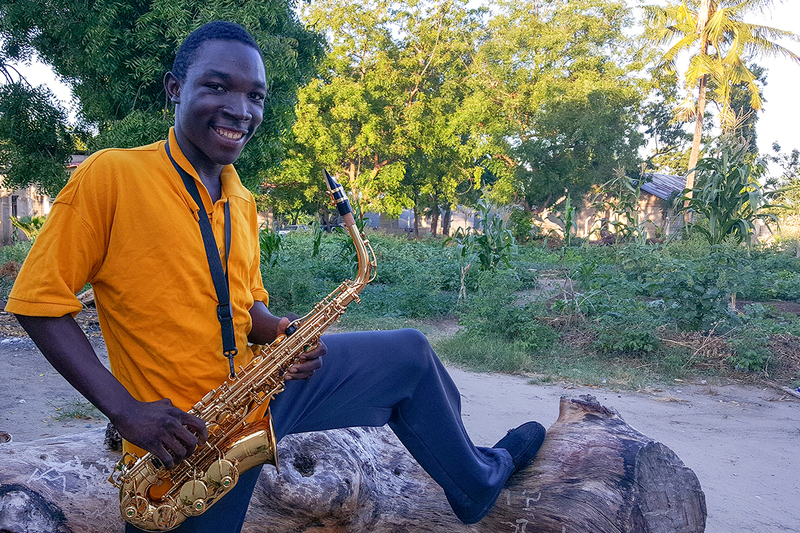 Donald in Tanzania smiles as he holds a saxophone, his favorite musical instrument. In our last post of 2017, we bring you the story of a young man in Tanzania who inspired Unbound staff with his talent, determination and wisdom. We thought his story might also inspire you, our readers, and give you encouragement as you start the new year. 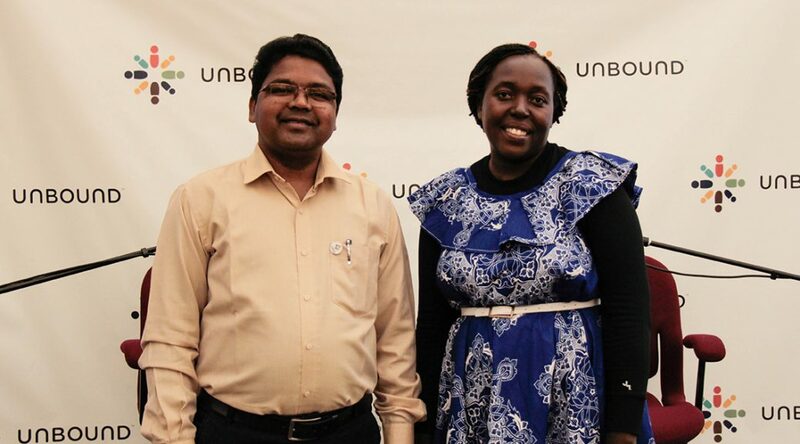 The meeting was in full swing as staff from Unbound programs in four East African countries packed a hotel conference room in Dar es Salaam, Tanzania. Some jotted notes from a presentation that just wrapped up, while most milled about talking with colleagues before the start of the next session. The din in the room was silenced, abruptly, by the raspy sounds of a musical instrument, a saxophone emitting a familiar tune, the American pop song “I Will Always Love You,” written by Dolly Parton and recorded by Dolly and by Whitney Houston, among others. 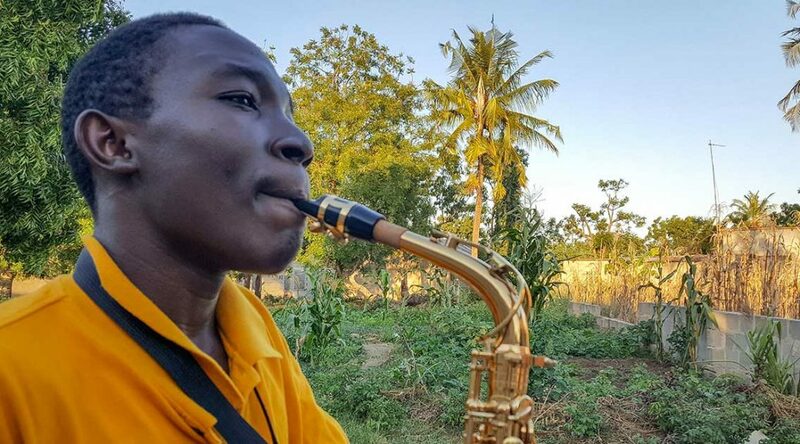 The young man playing the tune at a podium up front was Donald, a 21-year-old arts student from the Dar es Salaam area. His rendition, though imperfect, was soulful and captivated the room. 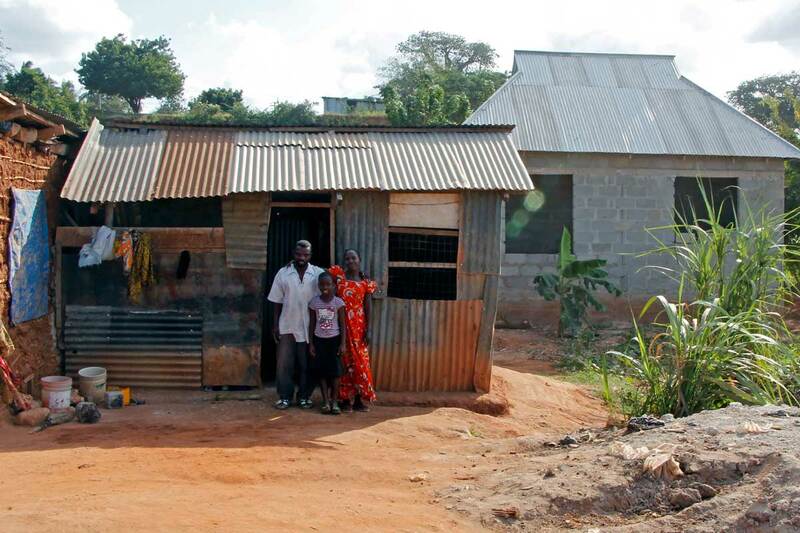 Peter (left) and his family sit on the front step of their new home. For many in the Unbound community, meeting basic needs such as nutrition and housing were a daily challenge before being sponsored. 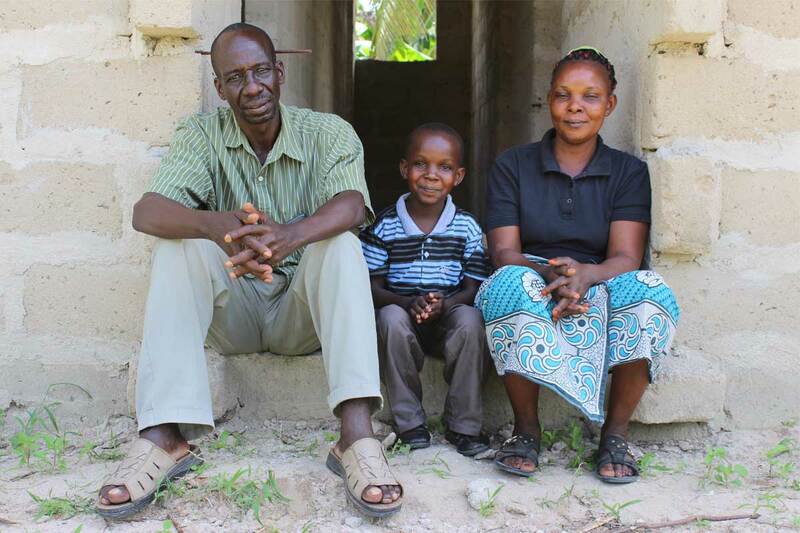 For parents Peter and Agnes in Tanzania, unemployment and low wages made it difficult to earn enough money to send their children to school and improve their situation in life. That changed when their youngest son, also named Peter, was sponsored. With the help and support of their son’s sponsor, Mary from Missouri, and local Unbound staff, the couple took an important step on their journey out of poverty — building and owning their own home. 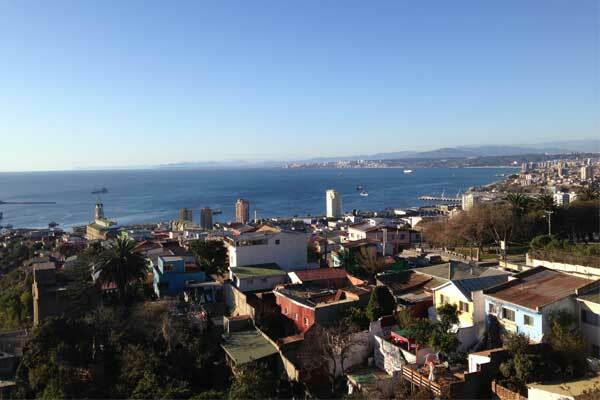 … But there’s also a spectacular view. For a long time, Mary’s interest in art was simply a hobby. As a young girl, watching others draw henna designs on skin fascinated her. Now she uses this hobby as a way to earn money for school. 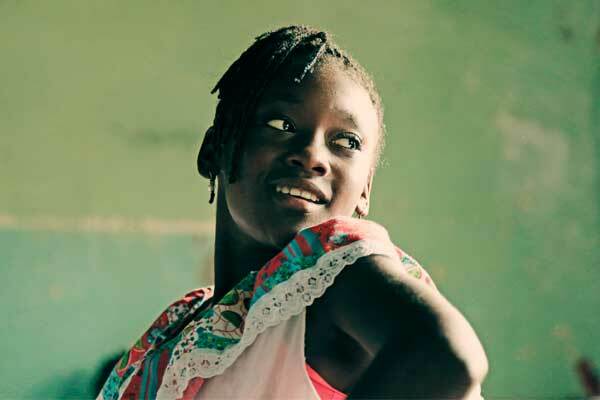 Seventeen-year-old Mary is an Unbound sponsored youth living in Tanzania. Because her parents separated when she was young, Mary and her siblings went to live with their aunt after their mother passed away last year. 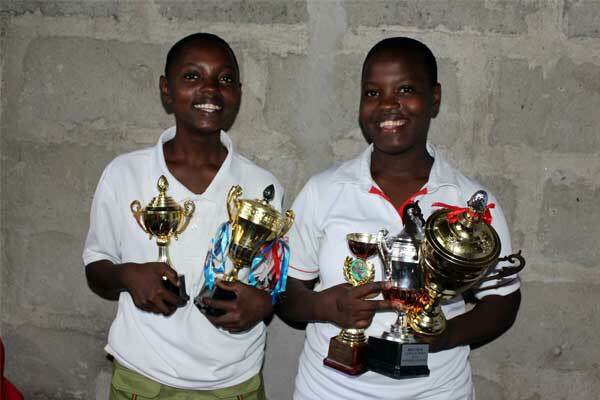 Tanzanian twins Clementina and Clecencia with some of their golf trophies. On the golf course, twin sisters Clementina and Clecencia from Tanzania rely on hard work and determination to stay on par with their peers. Haji proudly holds a soccer trophy he won . Haji, holding his prized soccer shoes, shares a joyful moment with his grandmother, Tendeje. Imagine the combined enthusiasm of Americans for the NFL, NBA and Major League Baseball if it was focused on a single sport. That comes close to describing the passion people in many countries have for soccer. Haji is a 15-year-old Tanzanian boy who has been sponsored for four years. Like many youth, he’s passionate about the sport most of the world calls football. What makes his story exceptional is that he has the skill to go along with the passion. Madelen, a formerly sponsored child, participates in a traditional dance with the Unbound community in Quibdo, Colombia. Shija stands next to the sign he painted for Unbound’s coordinating office in Tanzania. Shija, an Unbound sponsored youth in Tanzania, shows artwork he created. Shija walked up and stood beside the sign he painted. It read, “UNBOUND,” and colorful figures formed the logo beside the name. Shija, a sponsored youth, painted the sign at the request of the local office in Tanzania. The staff knew he would be a good candidate for the job because he’s an artist who’s going to school for fine arts and graphic design.